Don’t wreck while “milling about” in your car! 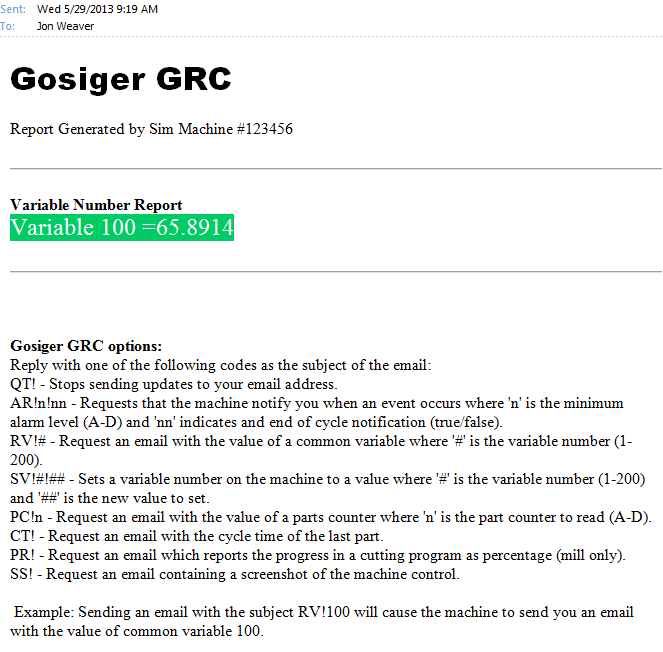 I really like what you did with the Gosiger Utility. Thank you for the source code, I look forward to diving into this and learning. Neat. I’d been toying around with doing similar through SMS, but GMail looks like a simpler solution. Looks like you could easily modify FetchAllMessages() to be configurable for other POP3 mail servers as well. I’ll have to try this out when I’m at a machine with VS2010.